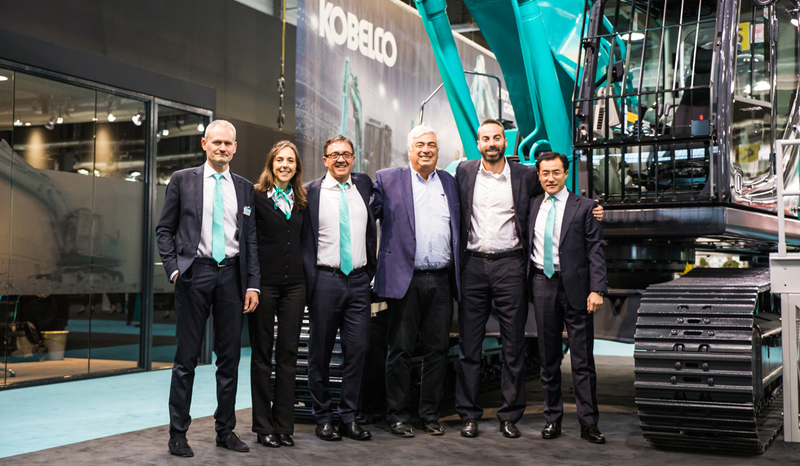 Following a period of rapid yet controlled expansion, Kobelco Construction Machinery Europe B.V. (KCME) is pleased to announce the addition of another authorised dealer partner to its growing network. 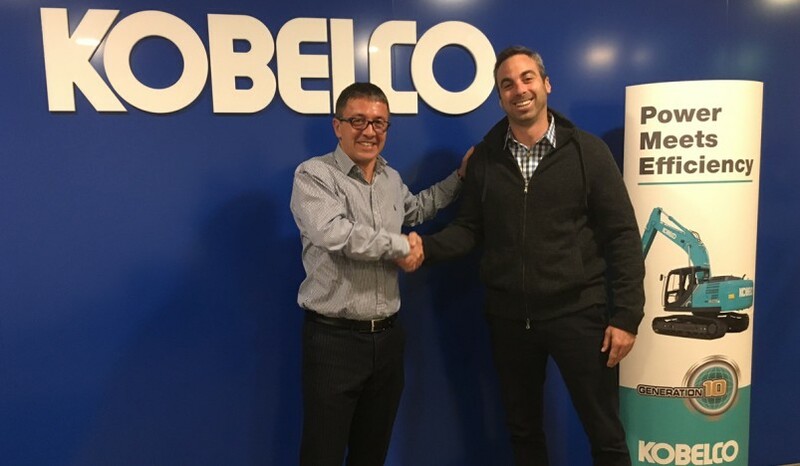 The appointment of CLA Earth Moving Equipment Limited (CLA) is to accommodate the growing demand for quality construction equipment in the Israel and Palestinian territories. Established over 30 years ago, CLA remains a family owned and run business with a primary focus on the import, sale and servicing of construction equipment and agricultural machinery. 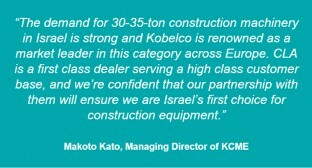 With a particular specialism in road building and infrastructure, CLA is the current market leader across Israel’s road construction equipment industry.